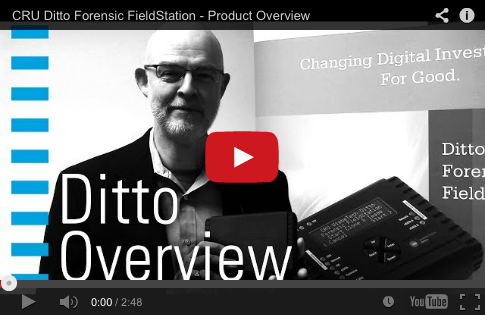 This site allows you to remotely pilot a real Ditto Forensic FieldStation attached to the internet with its easy-to-use web administration interface. If you'd like us to contact you for more information on the demo, please fill out the form below. Your information is safe with us! We will not share your contact information outside of CRU for any reason. Check out these videos from James Wiebe as he shares important features and shows how to use the Ditto. © Copyright 2013-2019, CRU Acquisition Group, LLC. All Rights Reserved.